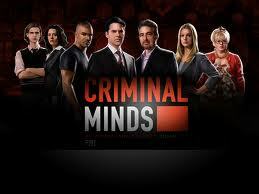 I love watching Criminal Minds. It’s the one show that I stop everything else and just watch. I know it’s fiction, but I enjoy the camaraderie and the Behavioral Analysis Unit’s ability to really get inside their suspects’ minds. Have you ever started working with a client only to discover they’re not a good fit for you? Maybe they’re mentally draining. Maybe they just didn’t really need the services you offered. Maybe they call all hours of the day and night. Wouldn’t it be nice if you had a team of behavioral specialists who could profile your prospects and decide if they’re a fit for you? While we can’t have our own BAU to profile our prospects, there are some steps we can take to make sure we’re saying yes to right prospects to acquire the perfect client – and saying no to the wrong ones. – Who is your ideal client? Get specific here. How long have they been in business? Is it a man or a woman? Do they have kids? How old are they? What type of business do they have? Look at your existing clientele. 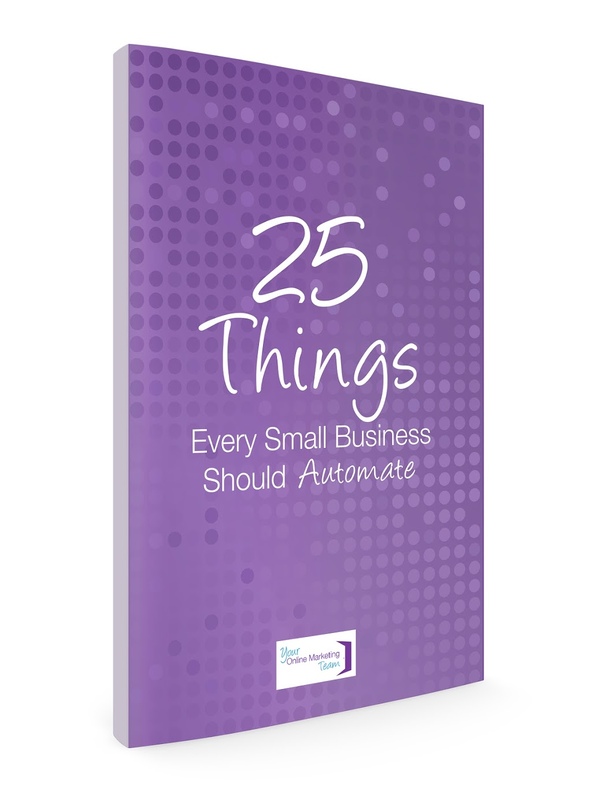 Who are the ones that you really enjoy working with – your A/B clients? What are their characteristics? – Create your client profile. Find a picture and write a bio about them. Talk about their likes/dislikes, hobbies, challenges, accomplishments, where they live (country, city, suburbs), how many kids they have, and whatever else you can think of to describe them. – Does your website speak to your perfect client? Take a look at your website and make sure you’re speaking to your perfect client. Now that you know who that person is, you want to make sure that you’re speaking their language. – Ask questions. While you’re talking with the prospect, ask them questions. Ask them what challenges they face. Ask them what goals they have. If you’re a website designer and someone calls you for a website, don’t just say, “Yes, I can do that.” Find out details; find out who their clients are. As you have conversations with these prospects, you’ll get an understanding of who they are and whether they’re your ideal client. – Go with your instinct. If you’re talking with someone and you just get that feeling that you don’t want to work with them or you feel there would be challenges, listen to yourself! If you follow these steps, you won’t always get that perfect client, but you don’t need to hire a team of behavioral analysts to get your guy! What steps do you take to ensure you get the perfect client?